Anderson Talisca is a target for Manchester United in the summer transfer window. According to a report from The Sun, Manchester United have entered talks with Benfica for Anderson Talisca. The Brazil international joined Benfica from Bahia for a fee in the region of 4.8 million euros in July 2014. His contract expires in the summer of 2020. 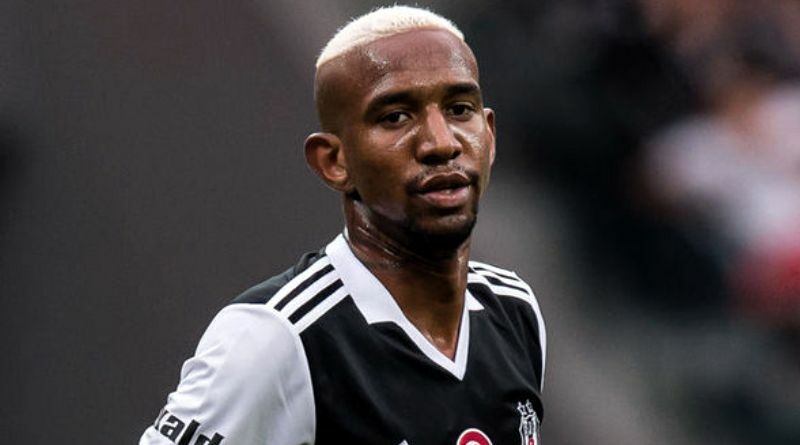 In August 2016, Anderson Talisca was sent to Besiktas on loan. Since his arrival from Benfica, Talisca has scored 33 goals and provided 10 assists in 70 games for Besiktas, including 16 goals and four assists in 37 games in all competitions this season. Talisca is 24-year-old and has his peak years ahead. The Brazil international has been in outstanding form this season. The Manchester United manager is in the market for a new attacking midfielder when the transfer window reopens. The report details that José Mourinho feels his midfield currently lacks some bite and that he could strengthen when the transfer window re-opens. Anderson Talisca has the talent to play many roles in midfield. Championship leaders Wolves are apparently trailing Manchester United in the pursuit of Besiktas attacking midfielder Anderson Talisca. Signing the 24-year-old in the summer transfer window would be a masterstroke from José Mourinho.